The Nachos was my first meal in Caracas Venezuela and they were outstanding: cheesey, meaty, spicy and crispy and just the way I like them. 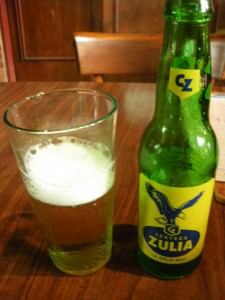 Served at a small place called Little Rock Cafe which also served cold Zulia beer. 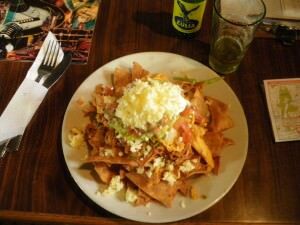 As I sipped my top notch cold Zulia beer and breathed a sigh of relief, my nachos came. 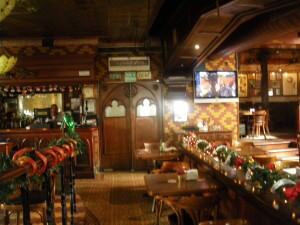 I cannot fault Caracas for its nachos, or its beer.